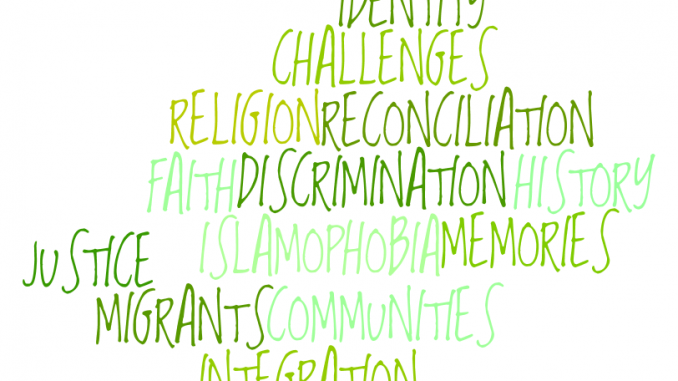 European Project for Interreligious Learning begins its fourth Study Course in four participating countries in Europe. Having successfully completed three courses of interreligious learning, EPIL is starting its fourth Study Course this autumn. Participating countries in Study Course IV include Turkey, Austria, Bosnia and Herzegovina and The Netherlands. More information available in EPIL Booklet: CLICK HERE TO DOWNLOAD!